AKIPRESS.COM - The Bank of Mongolia said Wednesday that it had purchased 7.1 tons of gold from legal entities and individuals in the first half of this year, up 6.0 percent year on year, Xinhua reports. 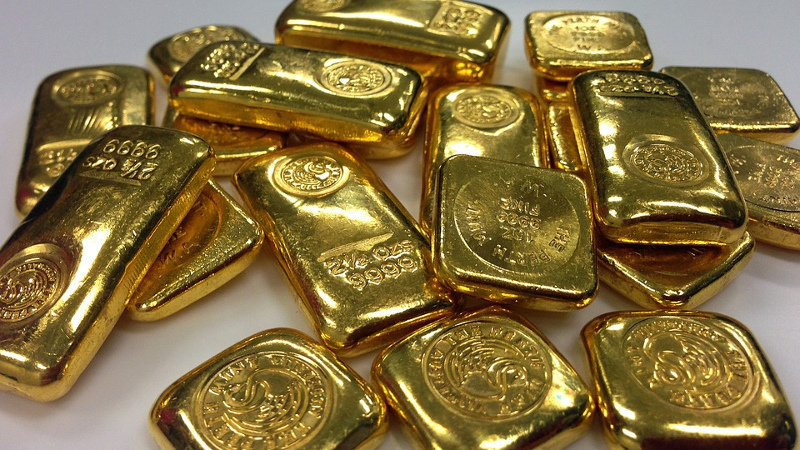 As of June, the central bank's average gold purchase price was 100.041.97 tugrik (40.66 U.S. dollars) per gram, which corresponds to a low rate on the London Metal Exchange, according to experts from the Mongolian central bank. The bank's gold purchase is expected to increase with the start of the peak of the gold mining season in August, September and October. Local gold producers in cooperation with the government have moved to enrich the treasury fund and improve foreign exchange rates over past five years. Gold miners submitted 20.01 tons of gold to the central bank in 2017, worth of over 800 million dollars. The central bank launched a five-month campaign "National Gold to the Fund of Treasures" beginning last month. The country's annual gold production has remained below 21 tons since 2005 when it reached its record high at 25 tons.